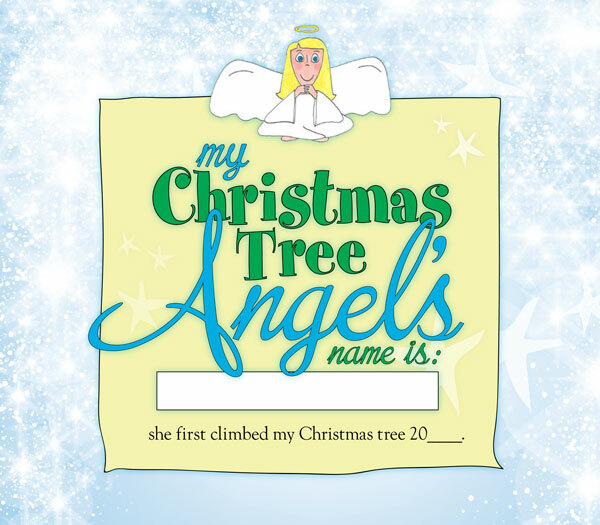 Order your Christmas Tree Angel today and we’ll ship to your home! 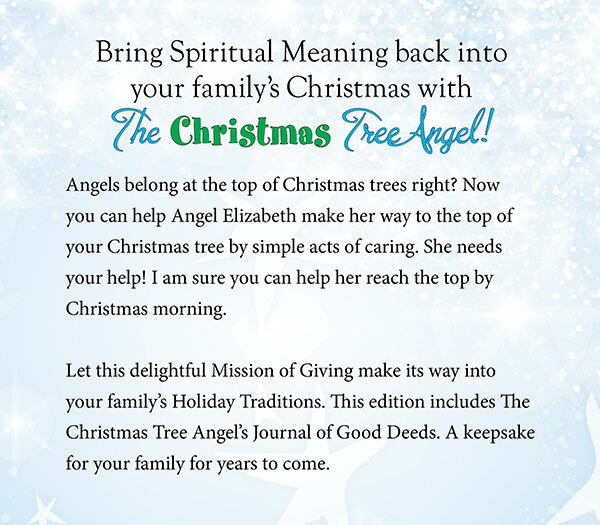 Bring spiritual meaning back into your family’s Christmas with The Christmas Tree Angel. We have a flat shipping rate and currently do not offer rush or international shipping. We will be glad to refund any damaged product. 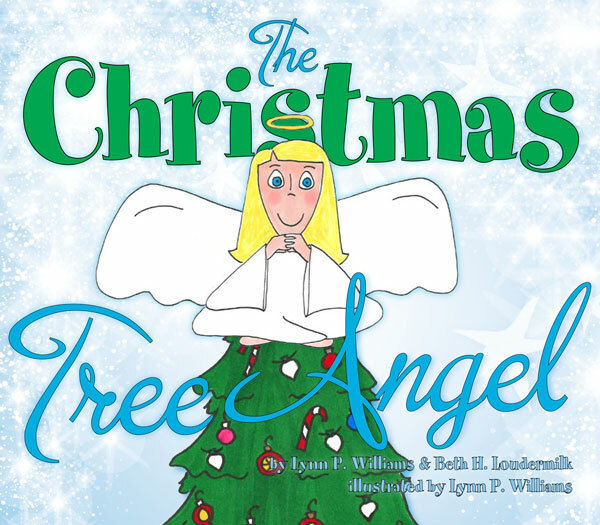 Please email us at thechristmastreeangel@gmail.com with your contact information and we will provide you with return and refund information. Start your holidays on the right foot. Show and share with your children the happiness that comes from helping others. © 2013 – 2019 Christmas Tree Angel. All Rights Reserved.